Known as cassa d’integrazione in Italian, the cost-saving system affects over 70 workers at both the Campanella shipyard in Savona and the group's Cantieri di Pisa facility. 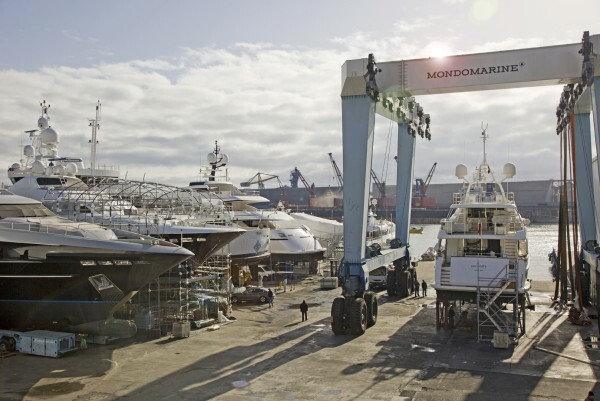 A strike by the workers on 17 March led to a reduction of the period from 13 weeks to four, but it is well known in the industry that Mondomarine is seeking investors to re-finance the company. According to a source close to the group, at least one deal has fallen through. Mondomarine was established in 1978 by the Stroppiana family of the Mondo Group, but its heritage stretches back to the turn of the century when Campanella Cantieri Navali occupied the current production site in Savona and launched early superyachts such as 48m M/Y Mohamedia in 1975 for Adnan Khashoggi. In 2007, a watershed superyacht was the 50.5m explorer yacht Tribù for Luciano Benetton. Following the economic downturn, the Mondo Group refocused attention on its core business in rubber surfaces for sports arenas and its yachtbuilding activities slowed. 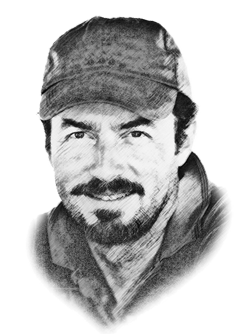 Enter Alessandro Falciai, a yacht owner and telecommunications executive who acquired the brand in 2013. Falciai was joined by Roberto Zambrini, formerly with SAIM and Sanlorenzo, as a stakeholder and Managing Director. Since the acquisition, new investments have included the modernisation of the administration building and a joint venture to build fibreglass motoryachts in China. 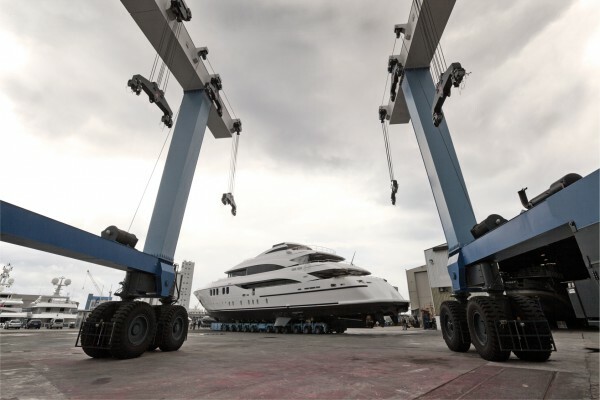 More recently, Mondomarine acquired Cantieri di Pisa, formerly part of the Baglietto group. It was hoped that the new management marked the start of a bright future for the brand, but reports of disgruntled, unpaid subcontractors have been circulating for some time. Clearly Falciai is now looking to divest himself of a failing asset. 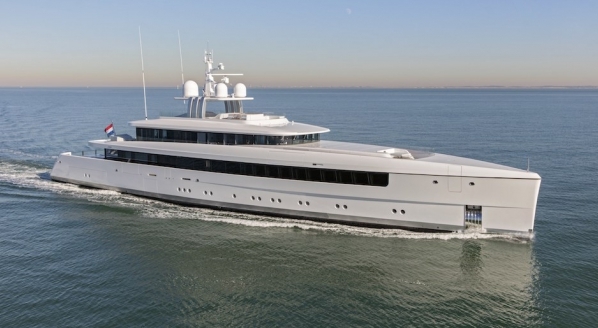 The last new build to be launched was 60m Sarastar last September. Other projects in progress have been removed by their owners and the shipyard is effectively at a standstill.